Fashion’s Night Out is one of the biggest nights to go shopping in New York City in the Fall. Every store has an event in order to get consumers to enter the door and spend some money!! During this past FNO, I chose to go to the MAC Cosmetic store in Soho to see my favorite girl Beth perform a four song concert in the middle of the store. It was packed with fans and she was stellar in her rainbow dress and sang for us all. I quickly ran over to her and she grabbed me and made me blush. We were instant buddies and this was a thrill to be remembered. Certainly worth the cost of make up! I am so not a fan BUT recently someone mentioned his name and I said “Hey, he is one of the original ‘Silver Foxes! '” I decided to make him my second posting as a SILVERFOXY. I know he has many fans from his country music to his movies. 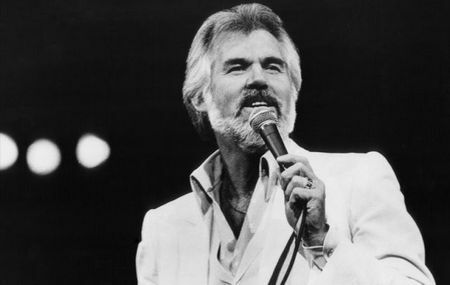 I kind of missed the hype, but all I know is that this man has a full thick head of hair and a knockout beard full of some Silver Fox!! There are so many Silver Foxes that I decided to make a new category to pay tribute to the men who have paved the way and who are on their way. Who should be the first? Well, Karl and his famous ponytail is a great choice. So confident and self assured and a fashion GENIUS. He always sets off his Silver with Black. Simple and Chic. Black ,White and Silver. So Chanel. 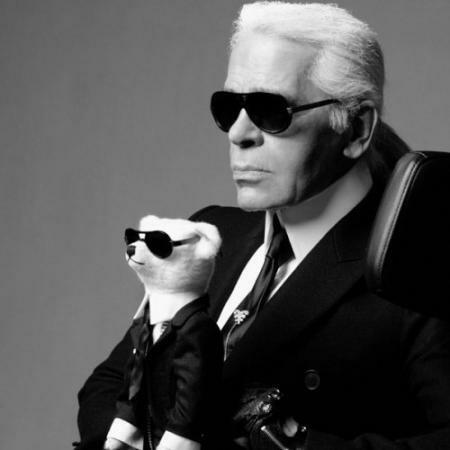 Maybe all the Silver Foxes out there should take a fashion cue from Karl, the King of Fashion.